Check our Facebook page for news and offers! We love to keep you smiling! 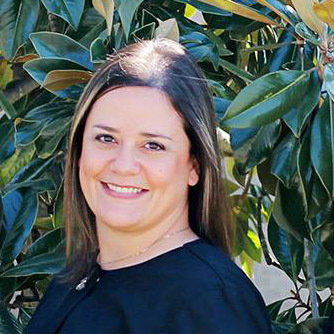 Witte Family Dentistry is a general dental practice in Shreveport, LA, offering a full range of dental services in a welcoming, friendly atmosphere. We encourage you to invite the whole family! We work with children with their first teeth as well as adults with full dentures, and everyone in between. You'll have access to many of the same great services as the large dental clinics, but with the care and personal attention of a family practice. We take most dental insurances, Medicaid for children, and may have special financing or payment plans available - just ask! We've got some great folks looking out for your smile! 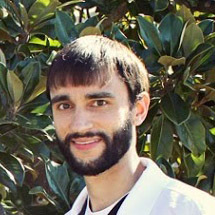 Dr. Scott Witte is a graduate of Louisiana Tech University and Baylor College of Dentistry, and is board-certified and licensed in both Texas and Louisiana. 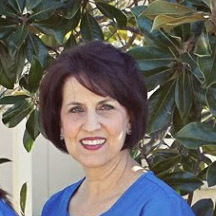 Sophia has an experienced and effective yet gentle touch, providing both routine and deep cleanings for patients of all ages. 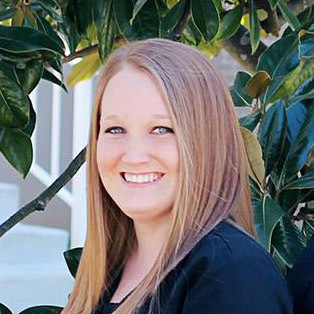 Jennifer is the friendly face behind scheduling appointments and handling insurance claims. Chelsea helps keep the office running, taking x-rays, sterilizing instruments, and assisting with all dental procedures.